Select the button to the left and answer a few questions to help us understand your individual risk tolerance. 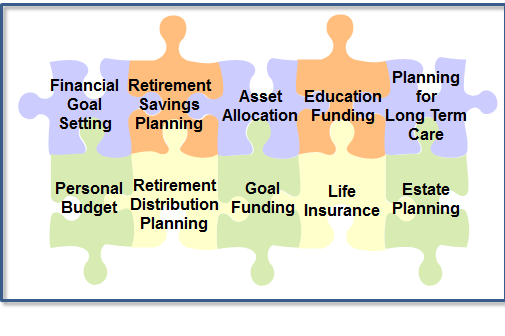 Asset Allocation - to determine the appropriate investment allocation based on your risk tolerance, objectives, etc. Financial Journey Partners, nor any of its members, is an estate attorney, and do not provide legal advice. For legal advice, please contact your legal professional. Asset allocation is an investment strategy that attempts to manage risk within your portfolio but it does not guarantee profits or protect against loss in declining markets.